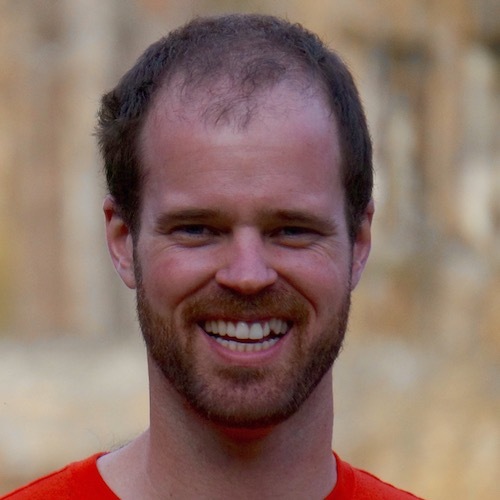 brushfire: Avi Bryant has been building a ‘Brushfire is a framework for distributed supervised learning of decision tree ensemble models in Scala.’ Fun stuff! What are the lesser known but useful data structures? : I always enjoy StackOverflow questions like this, but it is not considered a good, on-topic question for this site, of course. Free Programming Books: A huge, crowd-sourced list of free programming books by language and topic. PhD Dissertations-Machine Learning Department: Seven years of ML PhD dissertations from Carnegie Mellon University. I wish I had time to read Tools for Large Graph Mining.